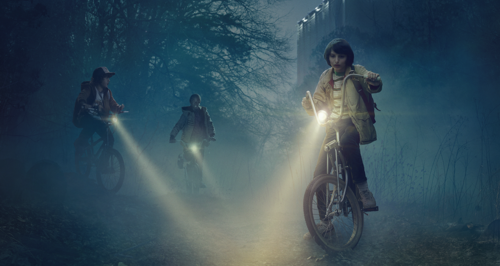 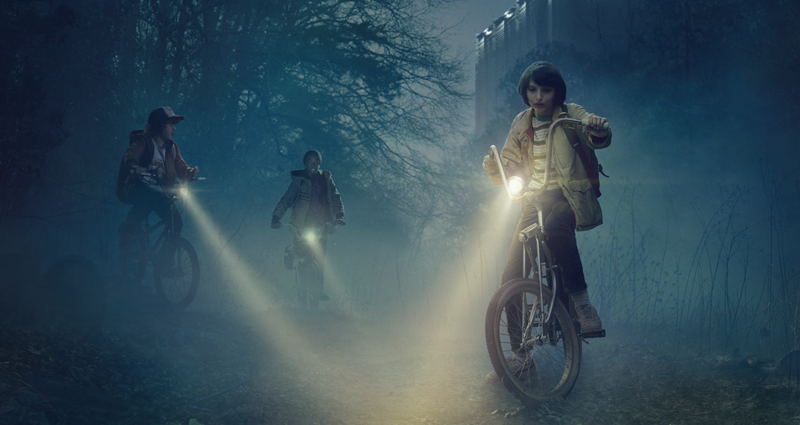 Stranger Things. . HD Wallpaper and background images in the Stranger Things club tagged: photo gaten matarazzo dustin henderson stranger things finn wolfhard mike wheeler caleb mclaughlin lucas sinclair.